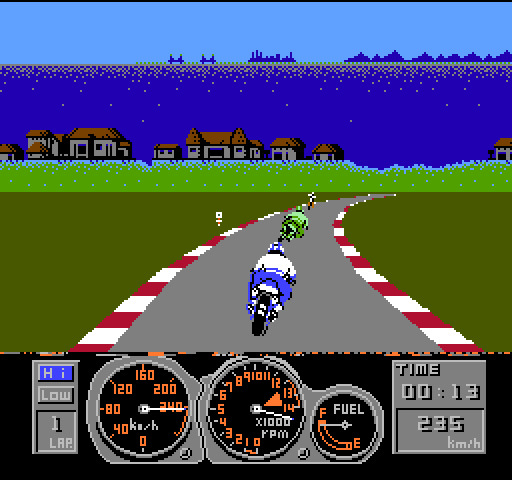 Includes the Circuit de la Sarthe race track, also named "Circuit des 24 Heures". 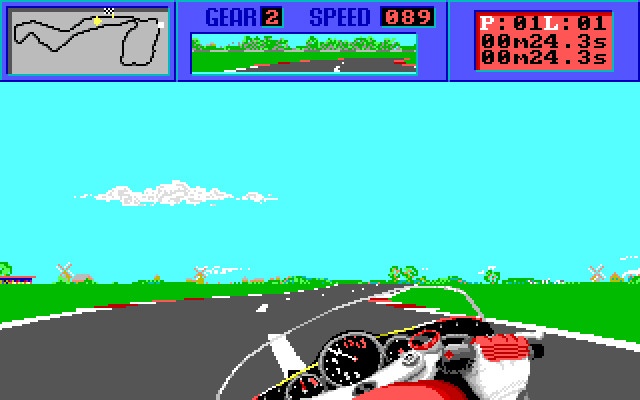 Also includes the "Bugatti Circuit", which is a shorter course and build inside the larger "Circuit de la Sarthe". 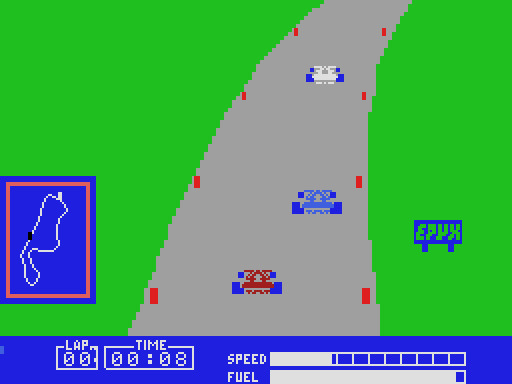 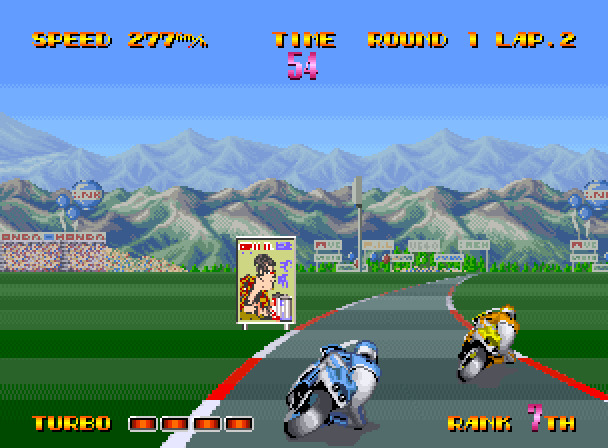 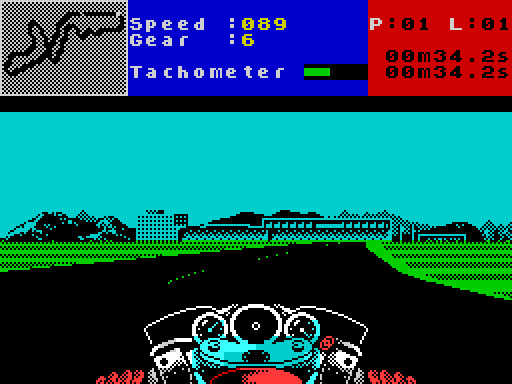 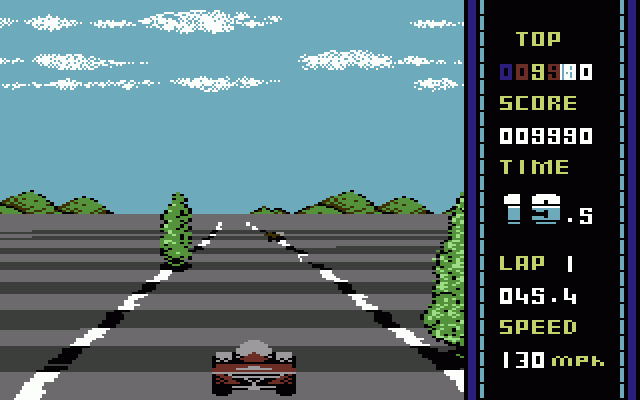 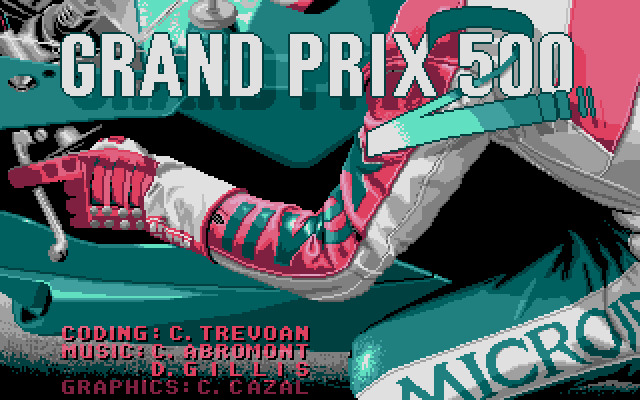 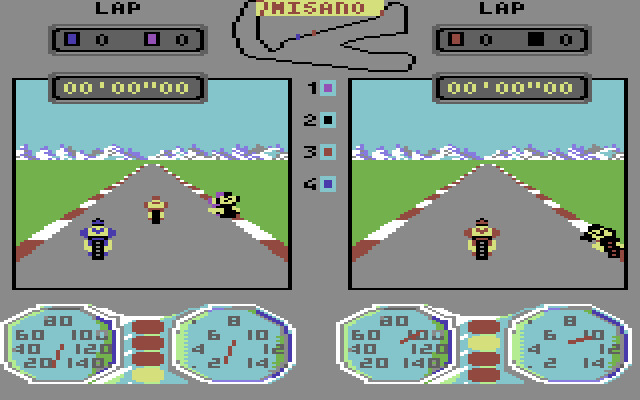 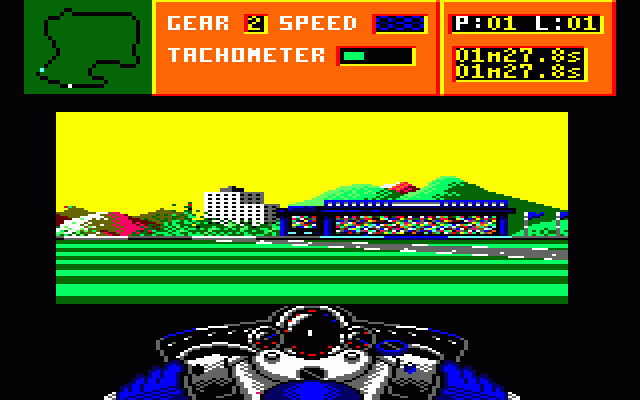 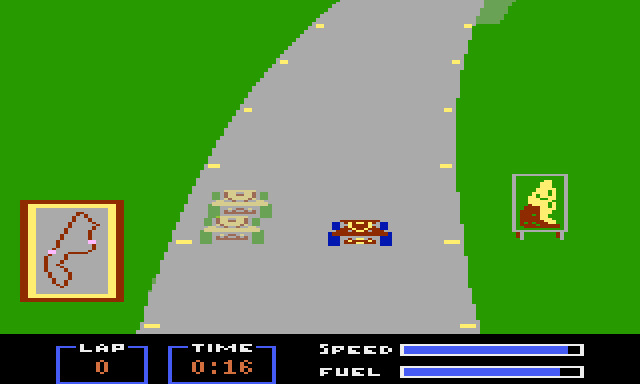 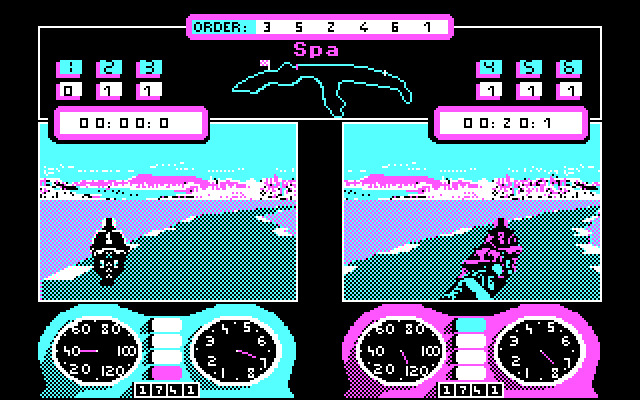 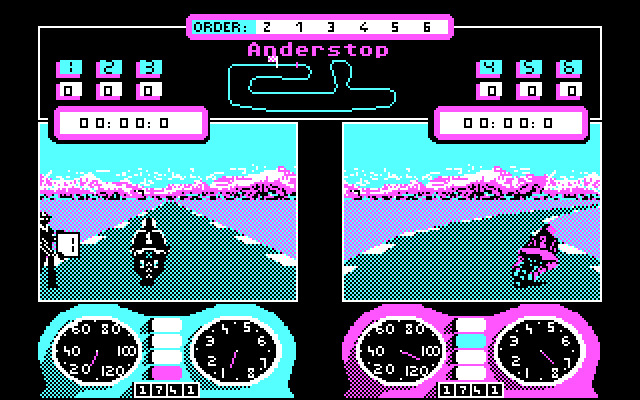 The first video game about Race Track: Circuit de la Sarthe, Le Mans, France was released in 1983.